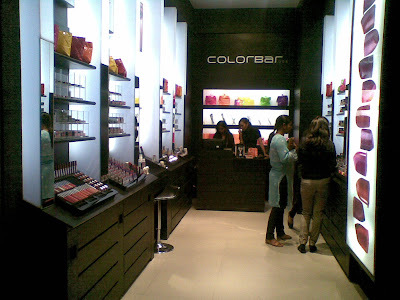 Colorbar is one of the leading cosmetic brands in India.According to Colorbar, the brand reflects the individuality of the Colorbar woman who is independent,intelligent,creative and vibrant.Their products have international formulations and packaging with a premium appeal.It is a brand from the Modicare family. 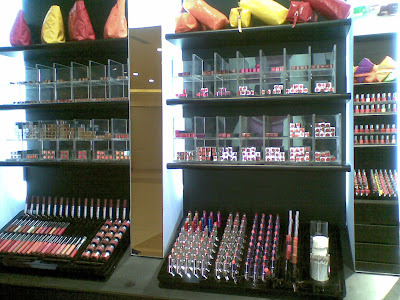 I have never used any product from Covergirl before but have heard much about them and their store. 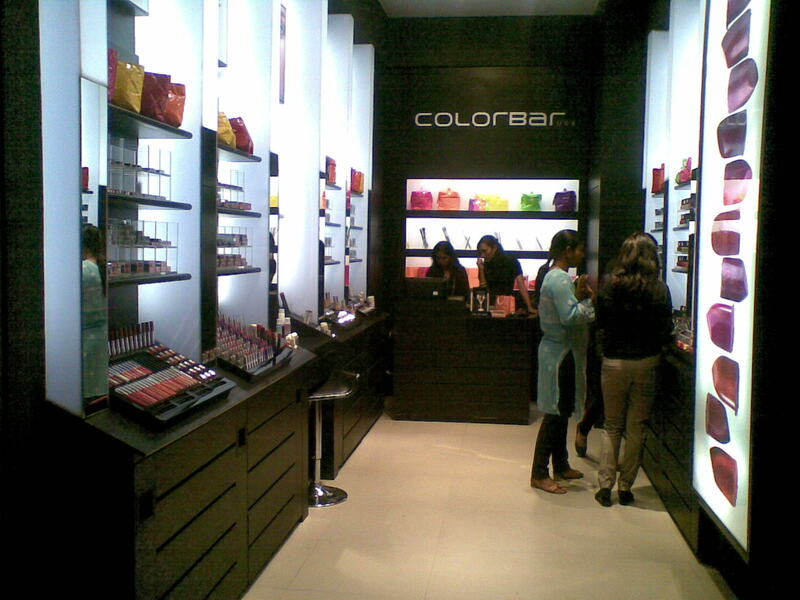 While I visited the R-City Mall(Ghatkopar),few weeks ago, I came across one such Flagship store.The decor, quite similar to the MAC & Inglot stores is quite attractive and vibrant. The Lip products covered the 1st 2 left sections of the store,while the 3rd section was for face products.The right 2 sections were for the amazing collection of nailpolishes. When I entered the store, the SA immediately attended me and was very friendly and helpful throughout my stay at the store. I was looking for a matte lipstick and was introduced to one. (I will be reviewing the product later).The SA introduced me to a couple of products that suited my taste and need, apart from the ones that I had been looking for. She applied and let me test a few of their latest offerings.While learning that I want to blog about the store, she introduced me to the store manager,who was extremely helpful and provided me with so much information.The SA,Dharmishtha and the store manager,Yashashree spoke to me about the products and benefits as well as the company.After I was done with my purchasing and finished gathering the information,I took few pictures of the store. I was very satisfied with the purchase. 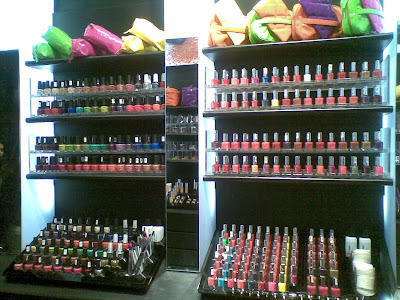 The staff was very friendly and courteous and I would like to visit the store quite often now. Mumbai: Infiniti 2 Mall,Malad; Phoenix Market City,Kurla,Lokhandwala,Andheri; R City Mall, Ghatkopar. 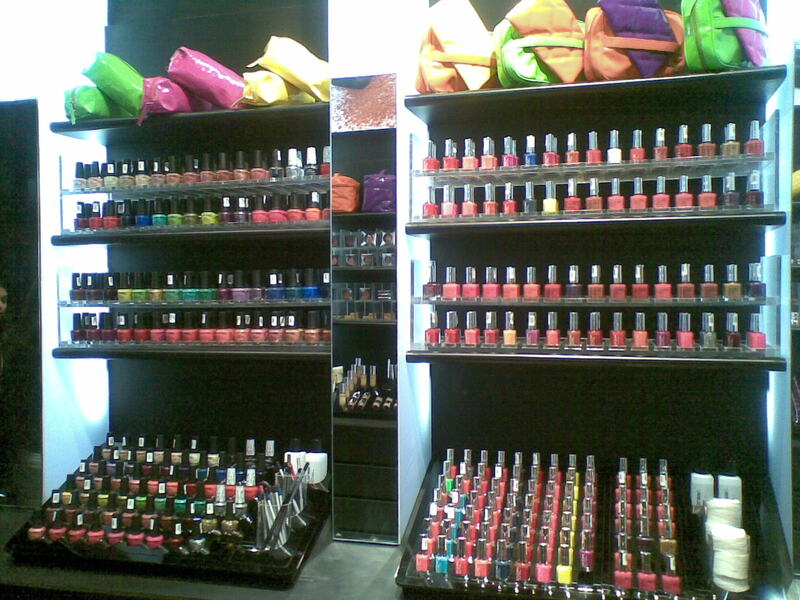 Delhi: Select Citywalk Mall, Saket; Pacific Mall,Rajouri Garden; DLF Promenade,Vasant Kunj.